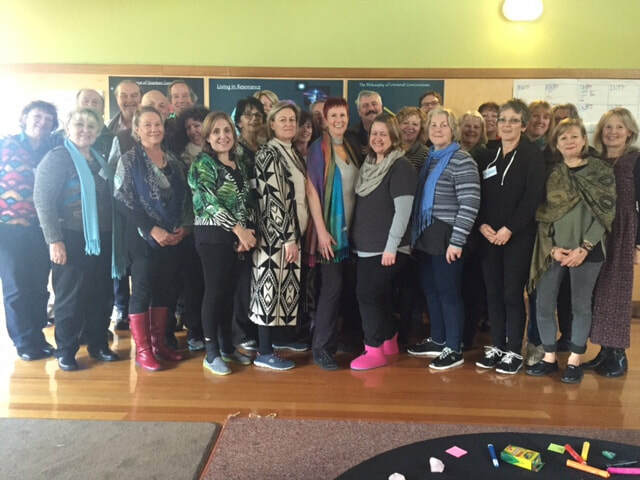 We provide advanced training to people already accredited in one of the alternative health or traditional health modalities, whether it be our four day Quantum Consciousness Facilitator Training through to our modules of the Diploma of Universal Consciousness. 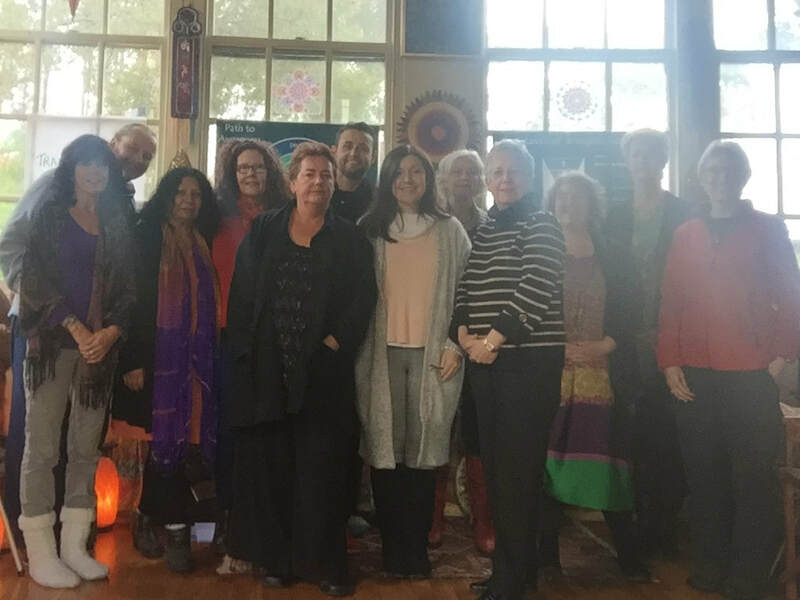 ​We also run a two day program for the public called Living Quantum Consciousness designed to help you understand the multidimensional being that you are. The Institute for Quantum Consciousness is proud to support the Nexus Magazine community. Both the magazine and the Nexus News Feed continue to inform humanity about the important issues that we don't see in main stream media. Duncan Roads and his team have been incredibly supportive of our research into consciousness and our Founder, Peter Smith presented at the Nexus Conference in 2015 and 2016. Peter Smith, Founder - Describes the "Quantum Consciousness Experience"
Vibrational, Cosmic & Gaia Consciousness. 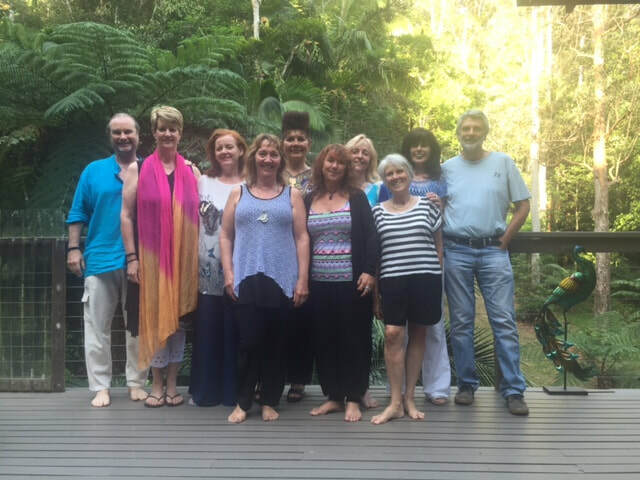 If you are seeking to start a career path in consciousness, then working with one of our partners can be helpful.